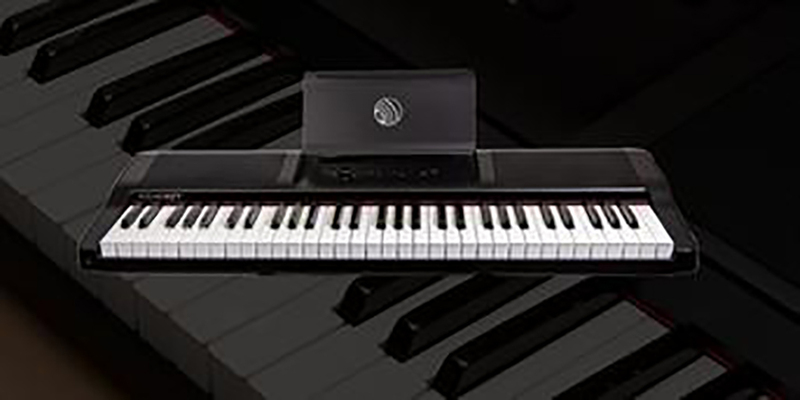 SV1 Vintage Stage Piano The SV-1 has been captivating audiences since 2009. 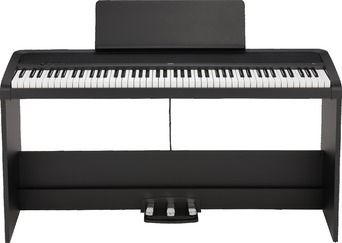 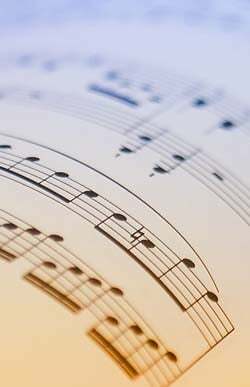 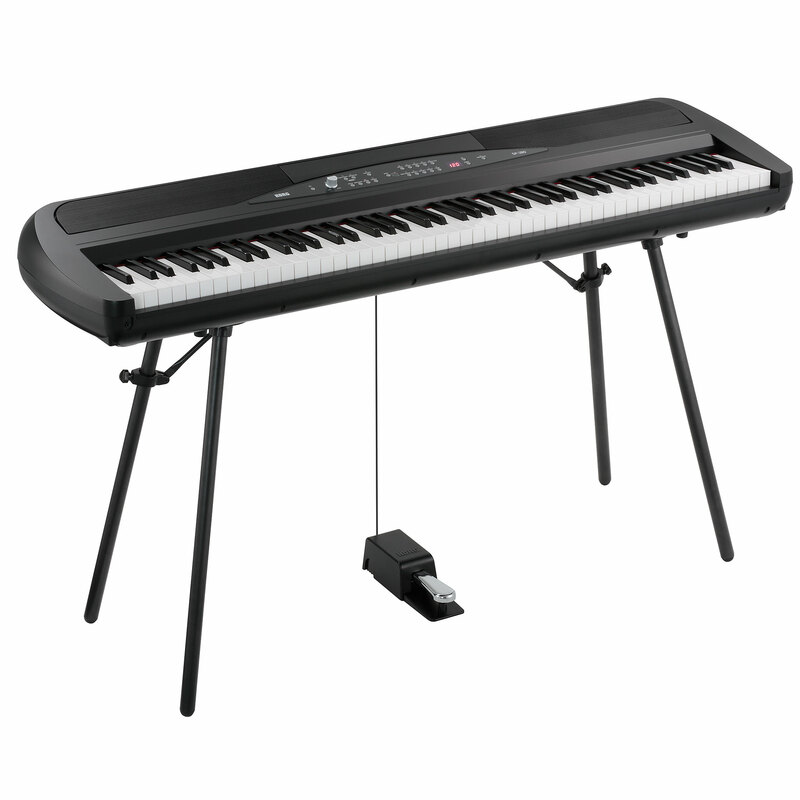 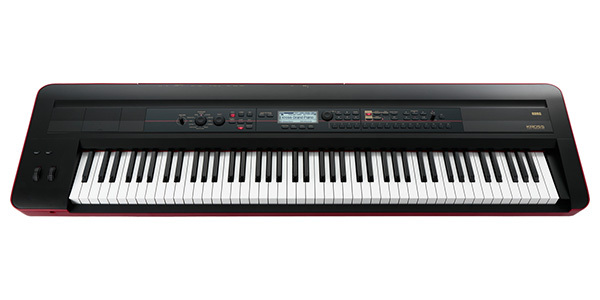 P-45, The most affordable digital piano from Yamaha. 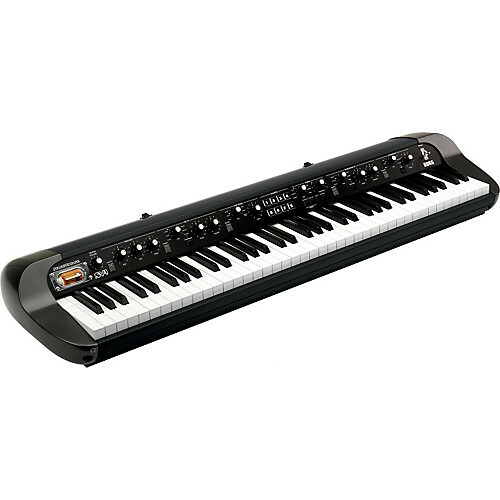 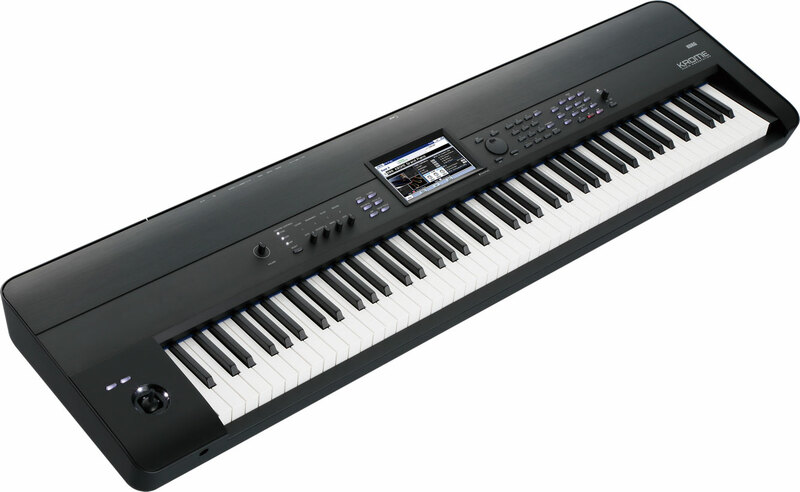 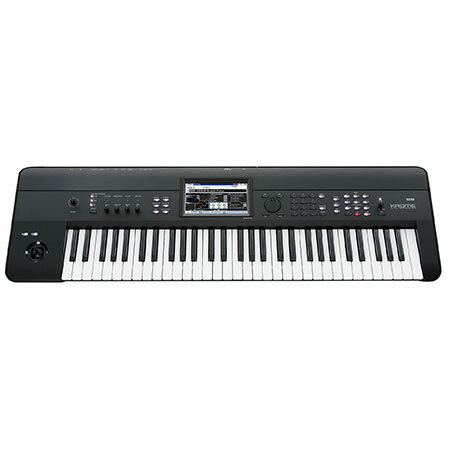 KROME 73 model feature a semi-weighted keyboard; the great feel and response is ideal for playing every style of piano, organ performance or pyrotechnic synthesizer solos. 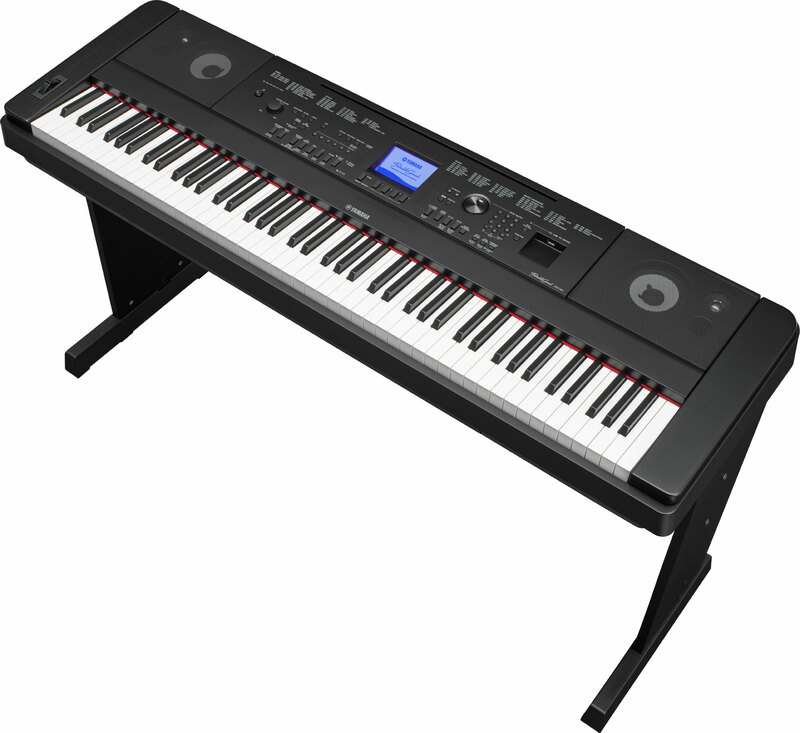 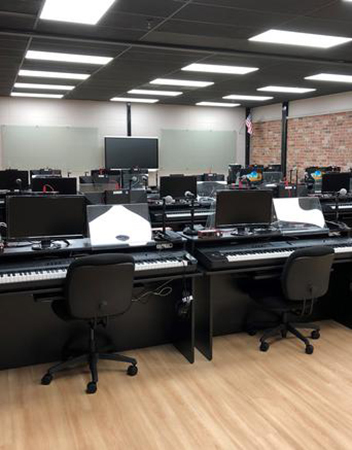 KROME-88 NH (Natural Weighted Hammer Action) keyboard; the great feel and response is ideal for playing every style of piano, organ performance or pyrotechnic synthesizer solos.